Delicious coffee is your passion. Simple, smart scheduling is ours. 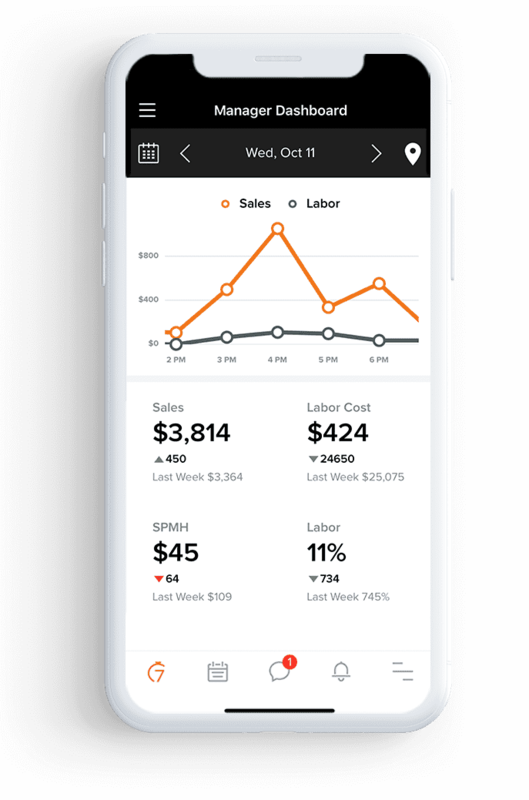 See how 7shifts helps you spend 80% less time scheduling your staff, reduce your labor costs, and streamline your team’s communication. Coffee shops using 7shifts spend 80% less time on staff, reduce their labor costs up to 3%, and improve their staff retention. "For the first 6 months of being open, we have been using 7shifts for all of our scheduling needs. It has saved us significant time and we are glad to be using it." "Well Designed and simple to use. 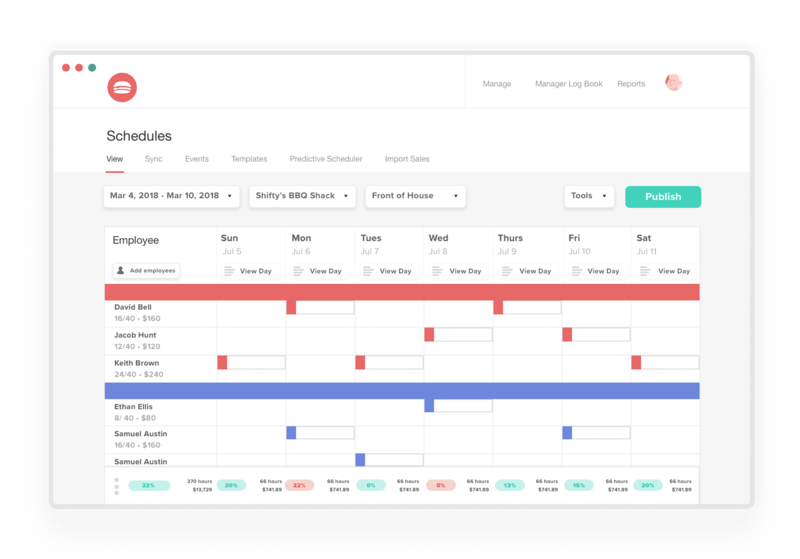 Each staff member is able to control their schedule in a much more efficient way, causing less errors." Your cafe needs to be properly staffed for all hours of the day—from the morning pre-work rush, to the evening lull. Finding the perfect scheduling balance for your coffee shop will make (or break) your success! 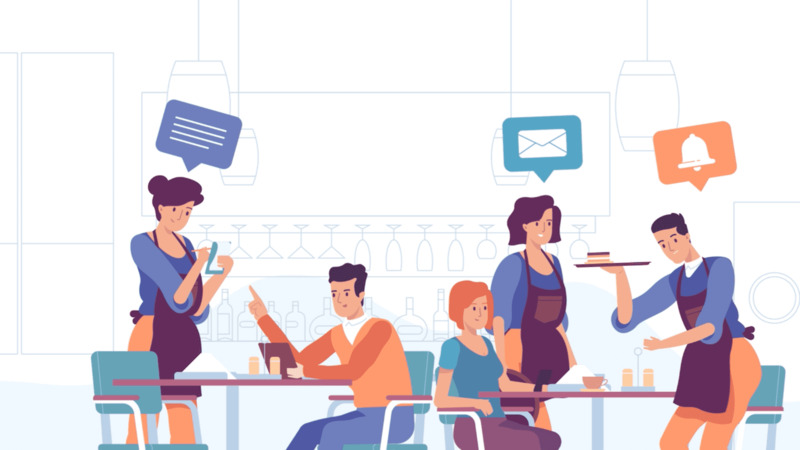 Whether you’re a mom-and-pop coffee shop, or a national cafe chain, 7shifts restaurant scheduling software makes it easy to build & manage your employee schedule, communicate with your team, and better manage your labor costs. Start saving your coffee shop time and money.